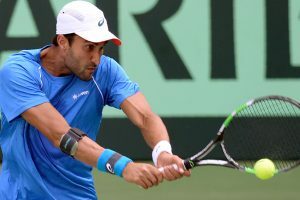 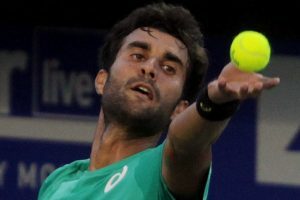 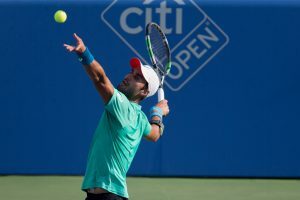 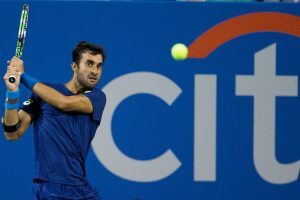 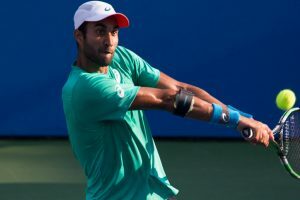 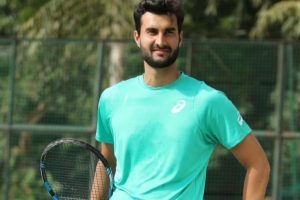 "I had a good tournament but disappointed with the result today," Bhambri said. 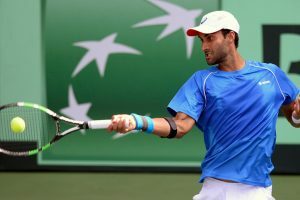 Unseeded Yuki battled past his opponent from Bosnia and Herzegovina 7-5, 7-5. 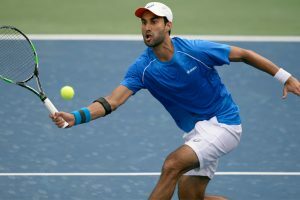 Continue reading "Yuki wins opening round of qualifiers in Chennai Open"